Your eyes are the doorway to your heart. They reflect your emotions and your inner being. A lot can be concluded from the expression of your eyes. Thus it is no wonder that eyes have been the source of inspiration to poets, authors, and artists since time immemorial. There is no question about it, being able to create expressive eyes is a necessity for any figurative artist. Whether you are a realist or work in a more illustrative style, being able to draw and color the eyes in a way that brings life to your characters takes your work to a whole new level. So in this tutorial I’m going to take you step by step through the process I use to create a realistic eye. As always, my step by step coloring tutorials can be used with any alcohol marker or colored pencil brand. Personally I use Copics, but many of my coloring class students follow along step by step with Prismacolor colored pencils. 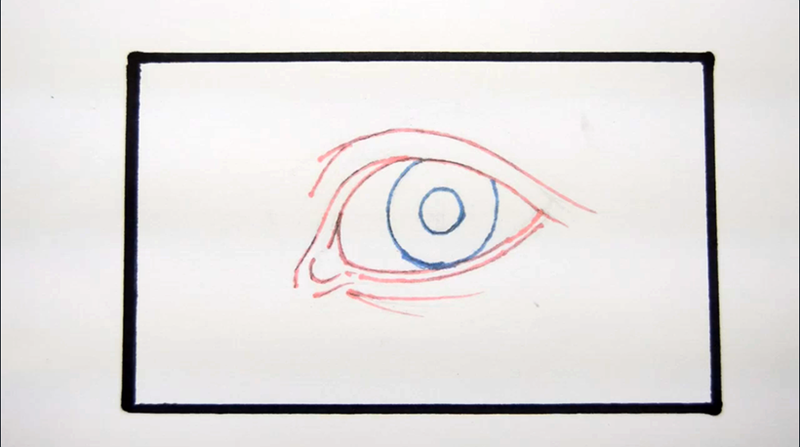 For this tutorial I’ve included a narrated video and a slideshow showing each step of the process, and if you want to draw your own eye so you can color along with me, you can check out my How To Draw An Eye video which will walk you through the process I used to draw the eye for this tutorial. If you don’t draw but you still would like to color along, you can download my line drawing of an eye to print and color. For ease of use in this blog post, we’ve converted the PDF book mentioned in the video into a slideshow for your convenience. For this tutorial I'll be using a colored line drawing. I generally used colored line whenever I want to create a realistic image. Black lines are artificial and difficult to overcome when creating a realistic work. Throughout this tutorial I’ve touched on many important “core” artistic concepts such as warms and cools, saturation and desaturation, and glaze layering. As always, I can’t wait to see what you make, so be sure to post your finished work from this tutorial in the comments section below. Awesome technique! What looks so difficult to achieve is made easy! 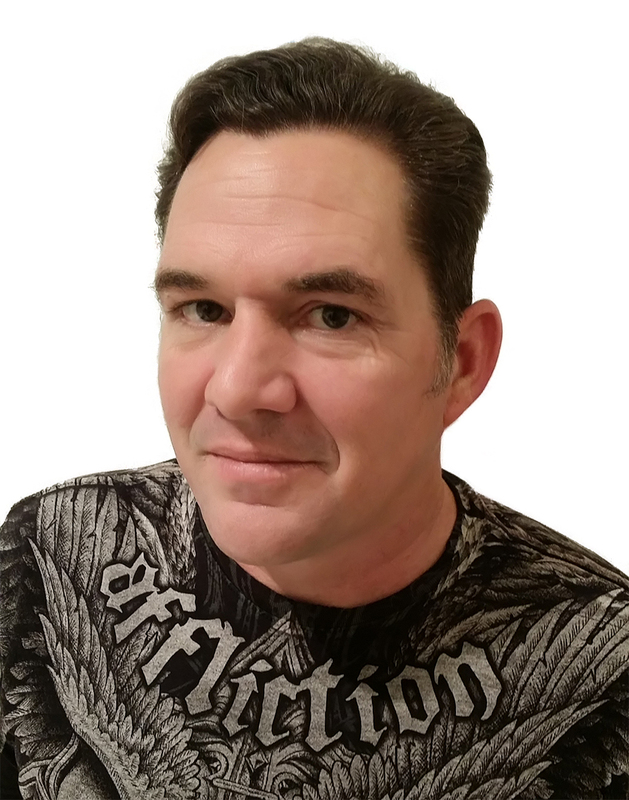 Thank you Christopher Kerry for creating a video tutorial with easy to follow steps. Over the years I have watch many how-to-videos and you have managed to do what those were unable to do, that is take something that looks so incredibly hard and make it simple. I look at my finished eye and can’t believe I did that. I hope there’s more Christopher Kerry tutorials in the near future! You’re very welcome, Tay. I’m happy you liked it! Thank you, Julie. Can’t wait to see what you do! Thank you for an interesting educational tutorial. It’s awesome . I will try it and going to be fun. You’re very welcome, Yvonne. Looking forward to seeing what you do! 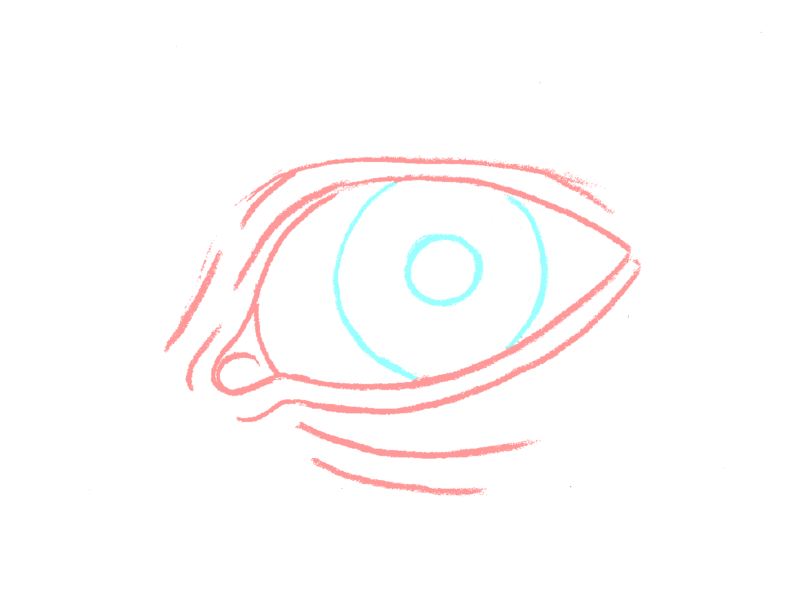 I had fun drawing the eye and coloring It! This tutorial is awesome. Thank you Christopher ? This turned out awesome, Ninon. Thanks for sharing it with us! Thanks heaps Christopher, always learning from you!!! 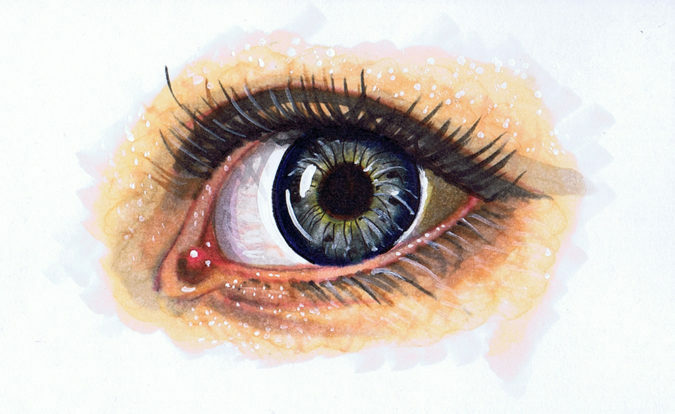 Hey Buddy!, I found this information for you: "Coloring a Realistic Eye [VIDEO]". 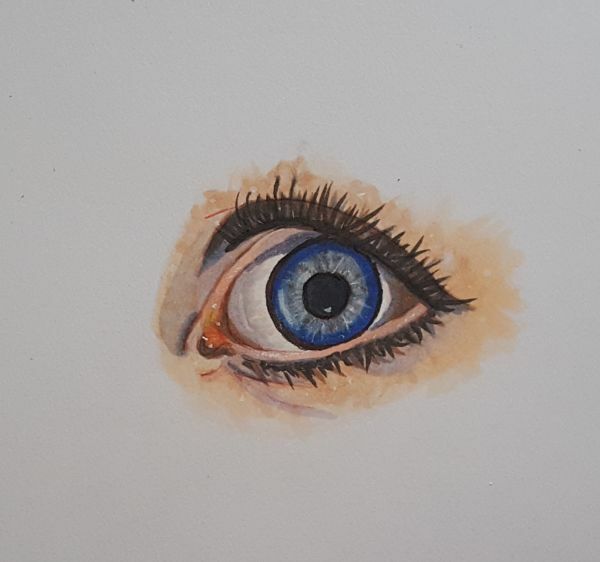 Here is the website link: https://copicmarkertutorials.com/coloring-a-realistic-eye/. Thank you.